You all should know by now that I'm a BibRave Pro (I talk about it ALL the time :) ). 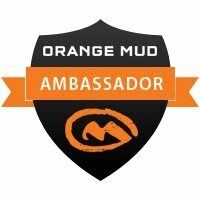 With this great ambassadorship comes great (and awesome) responsibilities... like testing out products and reviewing them, for your benefit, of course. 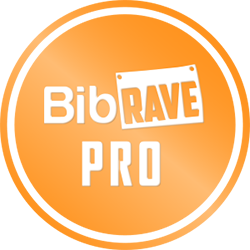 BibRave partnered with Flipbelt, who generously gave every BibRave Pro a special code to order a Flipbelt to test out and review. Free of charge. Thanks for being awesome, you guys! Did I mention how much I LOVE being a BibRave Pro? We each received an individual code to use when purchasing our Flipbelt, which made the Flipbelt free, including shipping (yay!). It was tough deciding on a color – so many options! I was thinking about aqua, neon green, hot pink, and navy blue. I'm someone that prefers bright, so narrowed it down a bit, and then decided on Aqua. I immediately received a purchase confirmation email (October 21). About 30 minutes after making my 'purchase', I received an email confirming shipment! Whoa - that was fast. The Flipbelt was then scheduled for delivery on the 25th. Low and behold, I received it a day early, on the 24th! What service. I loved the color when I opened it, and was happy with my choice. I was a little worried about what size to order, but ended up going with a size that worked perfectly. I tested the Flipbelt out first at the gym on the treadmill. I put my inhaler, Kleenex, and phone in there. I used my Jabra Sport Wireless+ earphones for music. The verdict for its first trial? Worked great! Since I knew I'd be going in to use Kleenex and possibly grab my phone for whatever reason, I just left the Flipbelt with the openings on the outside to easily access my items, rather than flip it. I noticed my inhaler had moved to an opening, but it didn't fall out at all. Another bonus was that it never bounced and I barely even noticed that it was on. It stayed in place, which is always a concern with running belts. I tried it a few times on the treadmill and it was the same verdict - no bounce or movement. Awesome. Next it needed a try on the trails. 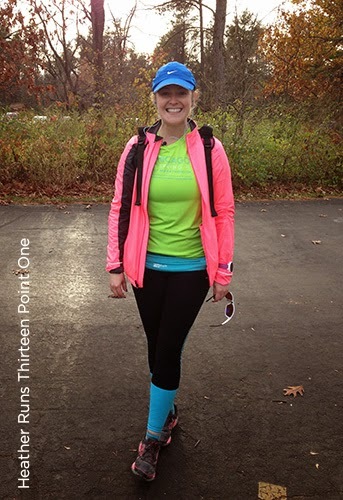 I wore it on my 20 mile run (longest run to date), and again - no problems! I added some Clif Shot Bloks into the belt for the longer run, and they were easy to access and nothing ever fell out, even though I left the openings on the outside again. After my 20 mile training run - Flipbelt stayed in place! One downside I noticed is that my phone often came out a little wet. I am a sweaty gal when I run, so I think the sweat was just getting through my pants and Flipbelt to get at my phone. Wah wah. They do have waterproof plastic bags for sale on their site, so if you're like me (a sweaty beast), I would suggest buying those or using a ziplock bag. Other than that, I loved the Flipbelt. It even came with me to Florida for Wine and Dine weekend. I wore it for the Jingle Jungle 5k. 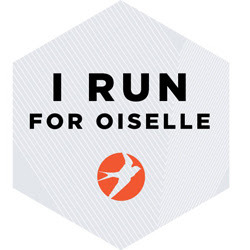 The half marathon was scheduled to be rained on (saying it rained the entire race is an understatement), so I used my Fitletic belt, which is a little more water resistant and would protect my phone and keep things drier a little longer (which ended up being not long at all... Haha). 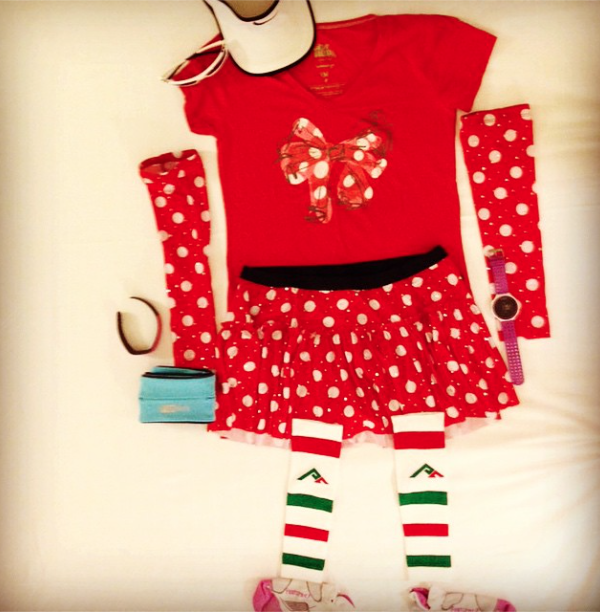 Mickey's Jingle Jungle 5k outfit ready to go. Something else great about this belt is the clip inside to hold your keys. I didn't need to use it at all yet, but I think it'll come in handy in the spring time. For wear, you just step into the belt and pull it up around your waist. Easy peasy. It's all one piece, so no clipping around like most belts. The cost for each belt is $28.99, which I think is very reasonable. Gone are the days of baggy sweat pants with bulky pockets. Active wear is sleeker and more stylish than ever before. The only problem is there’s nowhere to hold your phone, music and keys. That’s where FlipBelt comes in. 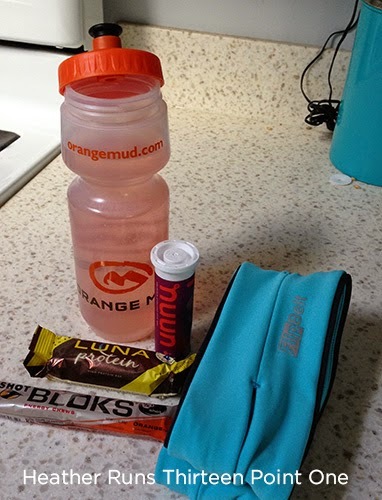 Who would have thought a singular tubular waistband could solve one of the biggest nuisances that athletes face—where to tuck must-have items while exercising. Every bit as flattering and contoured as the rest of today’s athletic wear, FlipBelt is designed to carry your on-the-go essentials without tying up your hands. Made of a moisture-wicking, spandex-lycra blend, FlipBelt slides right on and sits snug on your hip. No bulk. No bounce. FlipBelt is also machine washable and machine dryable. To keep items secure, all you have to do is flip the belt inward. Now, everything you need while exercising fits right around your waist. Have a great workout!